Can you help us to improve the River Marden in Calne, Wiltshire? 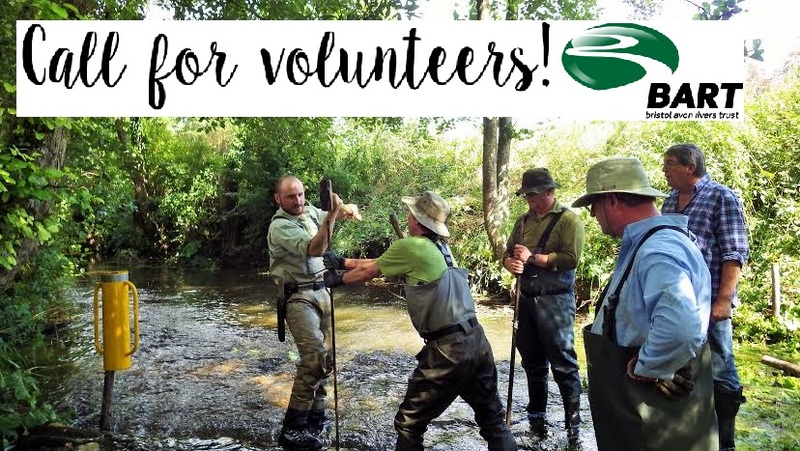 We are looking for volunteers to take part in a river restoration project which is taking place from 26th February – 2nd March and on the 5th and 7th March 2018. Work days will be from 10am – 3.30pm but you are welcome to come for as many days and for as long as you like. The work will involve working on the bank and in the river helping to install woody habitat to improve flow, depth and habitat diversity for wildlife. Activities will include hand sawing, post banging and dragging branches. All equipment, including waders, tools and gloves, will be provided but you will need warm and waterproof clothing, food and drink and will need to make your own way to the site. 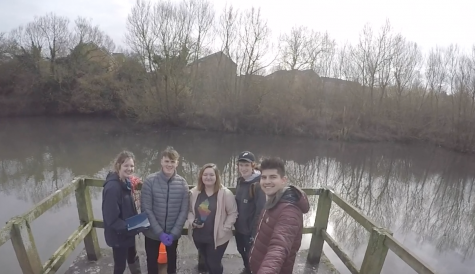 Volunteering with us is a great way to get outside, meet other like-minded people and do something positive for our local rivers! The Environment Agency has today released the annual fisheries report detailing how rod licence income was distributed by the agency and its partners to protect and enhance angling and fisheries. The report details aspects of fisheries including money used to restock England’s rivers, enforcement and participation. 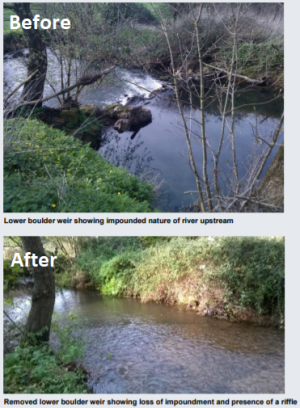 The Wessex report, featuring our weir removals on the Wellow Brook near Bath, can be found here. Other reports can be viewed here.